Leave a Comment on JP Morgan, Mitsubishi UFJ Financial Group – what bank will launch stablecoin next? For a long time, the banking community has been making intrigues against crypto. Invented horror stories about money laundering and the financing of terrorism. The futility of this chatter obviously forces bankers to look for their place in crypto. 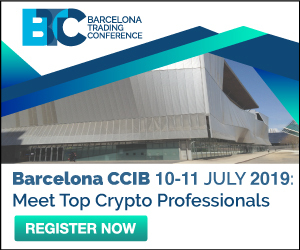 – As predicted, banks are changing their tune on crypto! The first on the way to the merger with crypto stepped JP Morgan, part of the Big Four of American banks. It had good reason. The head of JP Morgan Chase Jamie Dimon is known as a convinced enemy of Bitcoin and cryptocurrency. Nevertheless, in February 2019, JP Morgan announced plans to launch its own stablecoin. What does it mean? This is not a miracle and not an epiphany. Bankers turned to crypto, seeking for salvation. 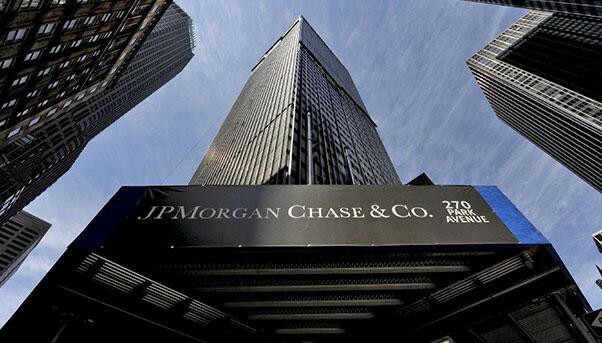 Despite the fact that JP Morgan remains one of the largest US banks, its position in recent years has been greatly shaken. JP Morgan has established an anti-record as for court costs. From 2008 to 2013 the amount of expenses exceeded $ 18 billion. In addition, in 2014 the bank paid a $ 1.7 billion fine in the Bernard Madoff’s Ponzi Scheme case. The court recognized that JP Morgan Chase for 20 years could not help but notice that Madoff was doing wrong, but the bankers were silent, not wanting to lose a monetary client. Trying to improve its competitiveness, JP Morgan launches JPM Coin pegged to the dollar. Testing will take place in the line of international transactions of wholesale operations. According to the bank, its day’s wholesale turnover exceeds $ 6 trillion. Umar Farooq, who heads the blockchain program of the bank, noted that in addition to international payments, JPM Coin will be used for settlements in securities transactions and in settlements between subsidiaries in corporations. And also in mobile payments. In general, stablecoin becomes a full-fledged banking tool. Umar Farooq is optimistic that there are virtually no restrictions on the use. – This JPM project misses the point – introducing a closed network today is like launching AOL after Netscape’s IPO. 2 years later, and bank coins still aren’t the answer. Apparently, he was not cunning, XRP practically did not react to the news. Two years before, Garlinghouse had criticized the release of cryptocurrency by banks. These projects lead to even greater defragmentation of the currency landscape. And banks actually need an independent digital asset to ensure a truly efficient settlement – that is XRP, of course. The largest Japanese banking and financial holding Mitsubishi UFJ Financial Group (MUFG) decided to go along the same path as JP Morgan. It intends to issue a stable MUFG Coin, tied to the yen. 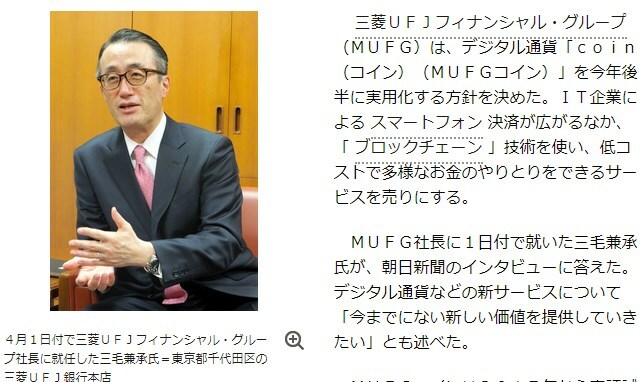 This was announced by the new president of MUFG Kanetsugu Mike. The new president is not a “new broom”, and the launch of a stablecoin is not a desire to prove himself in a high position. MUFG has been testing crypto since 2017. At the same time, MUFG Coin is not planned to be used by the people. Japanese bankers specially note the difference between this bank coin and public bitcoin, for example. But will it be listed at the exchanges? Although to speculate in stablecoins is a less interesting exercise, at least for private investors. The launch of MUFG Coin is scheduled for the first half of 2020. Previous Entry Exclusive: Tron (TRX) Launches DEX and IEO!